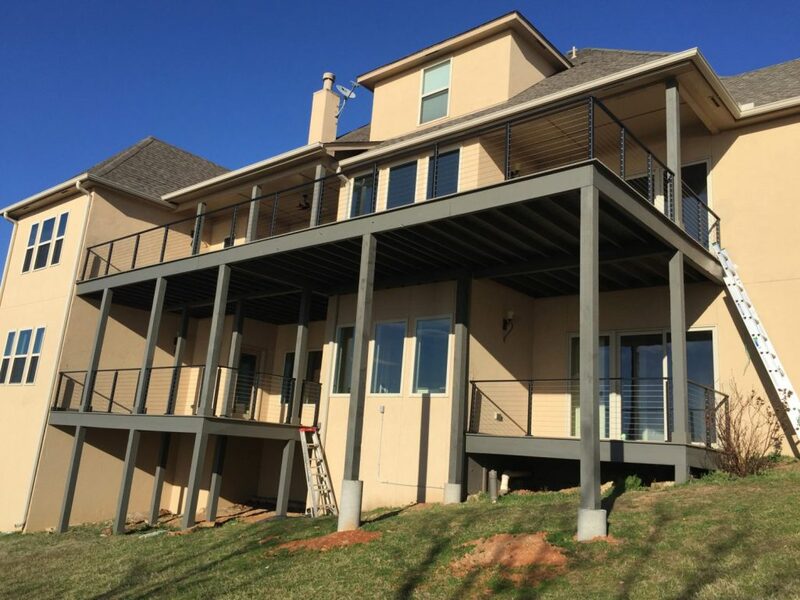 When a view is obstructed by bulky railing systems, it can feel cluttered and narrow. 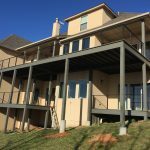 Cable railing systems eliminate clutter. Furthermore, it provides you with a sleek system that runs horizontally, just like the horizon itself. This gives your view a uniformed feeling. In addition, the openness of the system will expand your view in ways you have to see to believe. 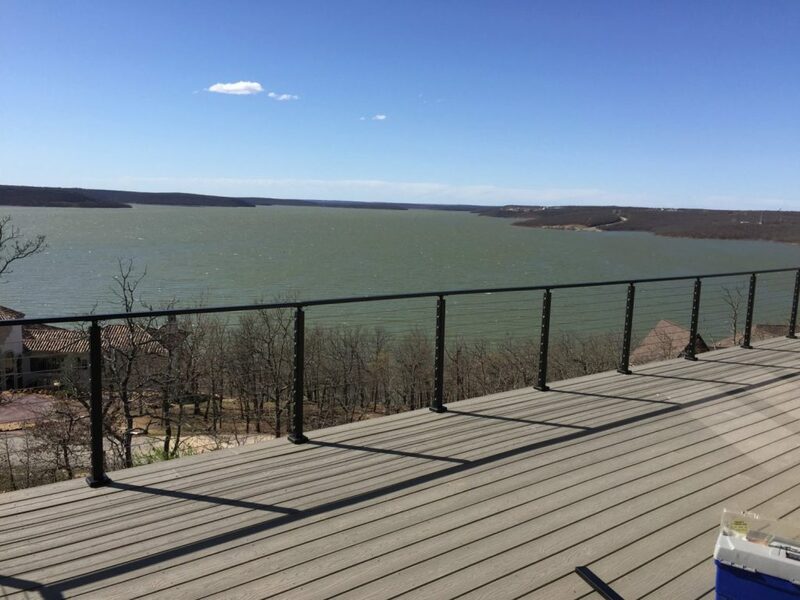 We believe railing systems should be simple. So we’ll make sure to hide all of our tensioning fasteners so all you have to see, is exactly what you want to.